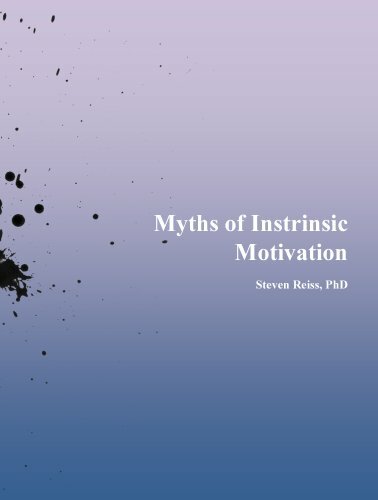 This concise book is one scientist’s answer to Daniel Pink’s Drive, which claims that extrinsic incentives – money, bonuses, praise, and recognition – have the paradoxical effect of lessening intrinsic motivation. Reiss exposes multiple flaws with the underlying science and discusses studies as well as scholarly literature reviews not even mentioned in Pink’s book. This is a must read for anyone interested in intrinsic motivation in schools, business/human resources, and sports or entertainment.